Priceonomics has ranked the most-popular cult TV shows, based on their IMDB scores. 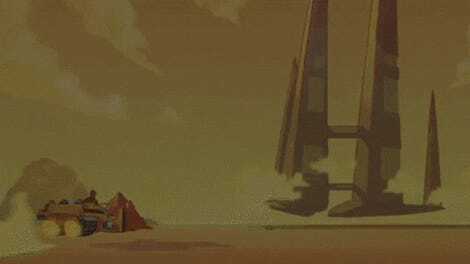 Across the board, Joss Whedon’s space western Firefly took the cake, with over 190,000 ratings and an average score of 9.1 stars out of 10. That’s a lot of love for the browncoats. Writer Dan Kopf analyzed over 500 American primetime shows from IMDB that had been cancelled after less than four seasons, with the last episode airing on or before 2013. 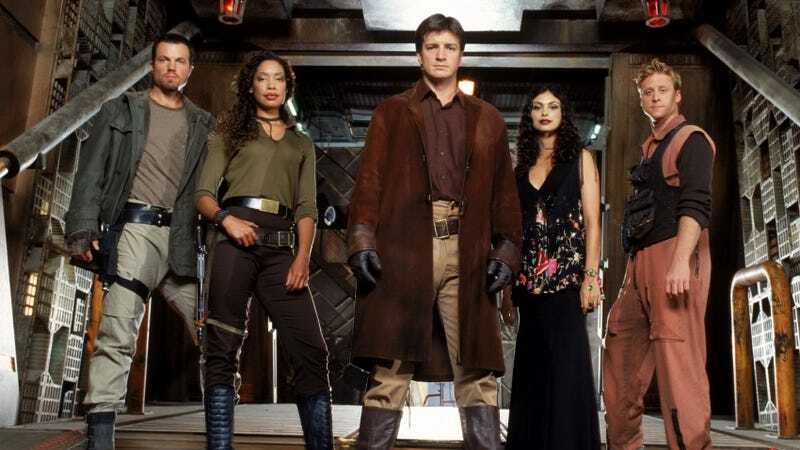 Even though Firefly aired only 11 of its 14 episodes before being unceremoniously dumped in 2003, it grew a devoted cult following, largely thanks to the rise in DVD sales and internet forums. It spawned a movie sequel, Serenity, which made $25-million at the box office and further established Whedon as one of the most dynamic writers/directors in television and film. Other shows on the list included Freaks and Geeks, Twin Peaks (which is coming back next year with a new season), and fellow Whedon scifi series Dollhouse. Even though Arrested Development is ranked as one of the most famous “gone too soon” series on television, it did not qualify for the list because it was revived on Netflix. Surprisingly, the number two spot on the list went to the historic epic Rome, which apparently people remember way more fondly than I thought. Granted, using IMDB as a ranking system has its flaws. A data analysis by Five Thirty Eight showed that men consistently give female-focused shows lower rankings than programs geared toward men (like Rebel Wilson’s 2013 comedy Super Fun Night), meaning that some shows could’ve gotten more pushed down or dismissed. However, most of the shows on the list, even teen dramas like My So-Called Life, were pretty evenly ranked between men and women.